He added that the risk taking side of Schmeichel helped him add the skills to his repertoire. Well, he also went on to become a huge influence in the box especially whilst at Stamford Bridge. Cech said Van der Sar was more than a keeper during his time at Ajax. He said Van der Sar was used as a “member of a team for more than just goal kicks and saving the ball.” He opines that move has influenced today’s football as it is a basic skill for keepers now to be that extra man for their team. Cech also pointed to Gianluigi Buffon and Iker Casillas as others who influenced his early career. The Czech Rep star have had an illustrious career, which is expected to come to an end soon. He has the league’s record of 199 clean sheets, well after 14 active years in England. 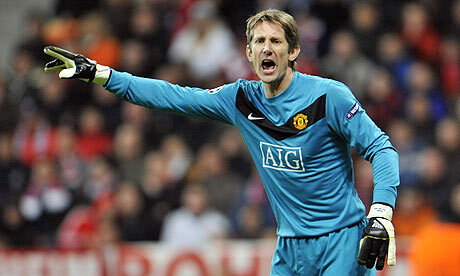 However, he is yet to match Van der Sar’s record of 14 straight matches without conceding.